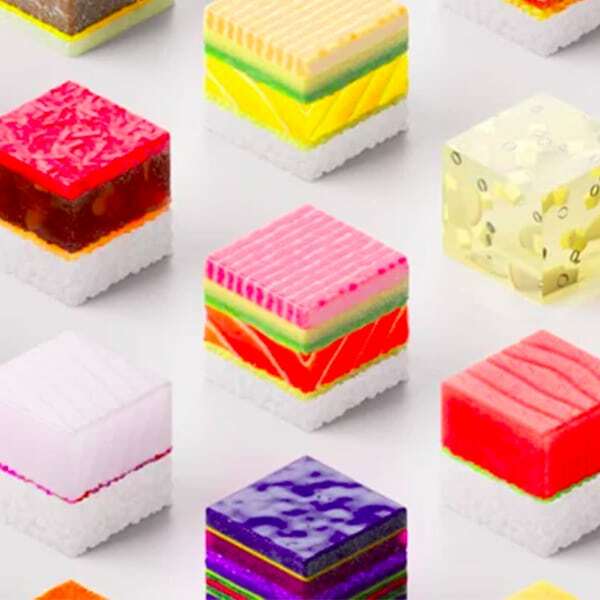 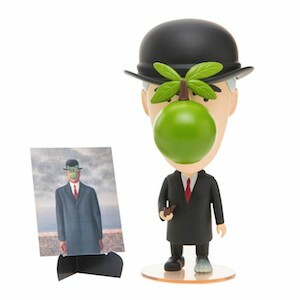 Food and design go together more often than we think. 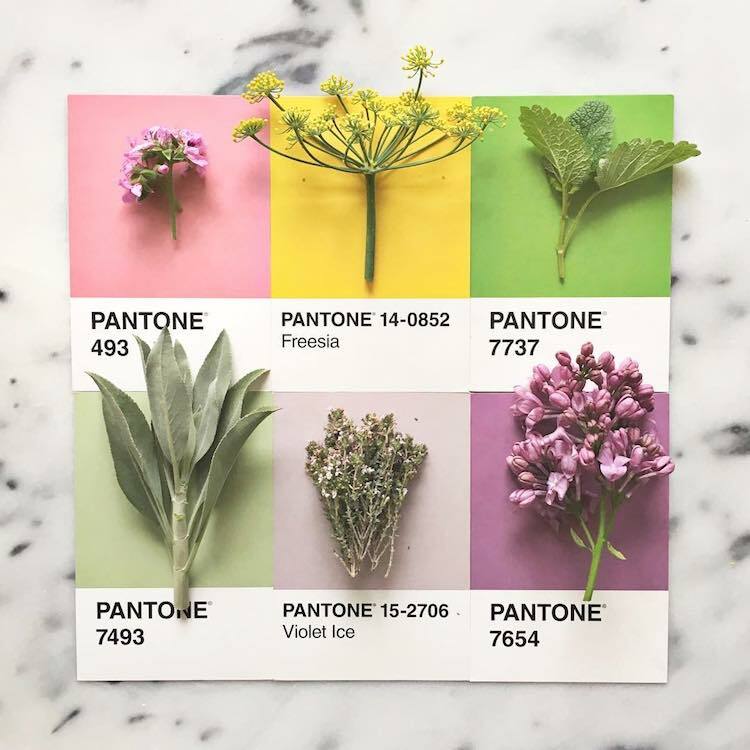 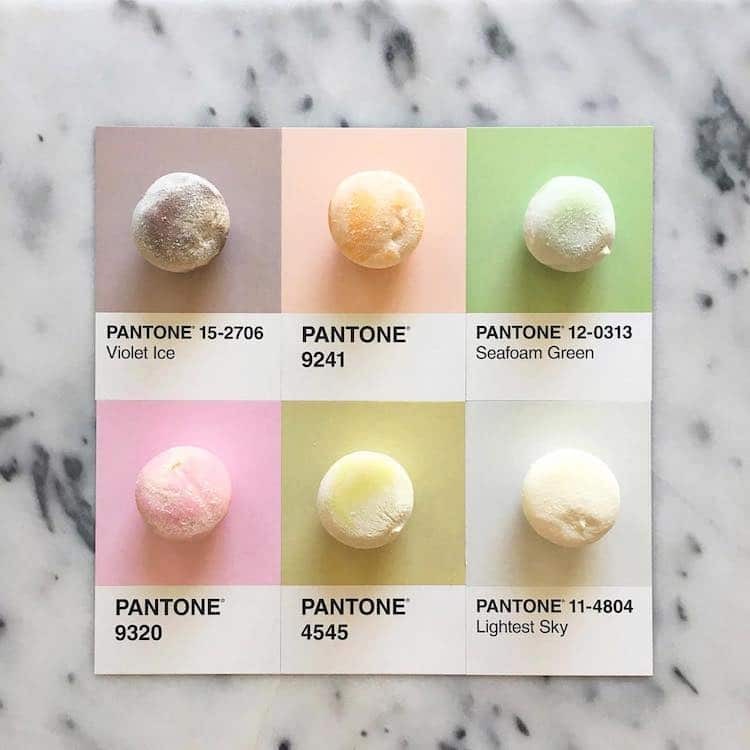 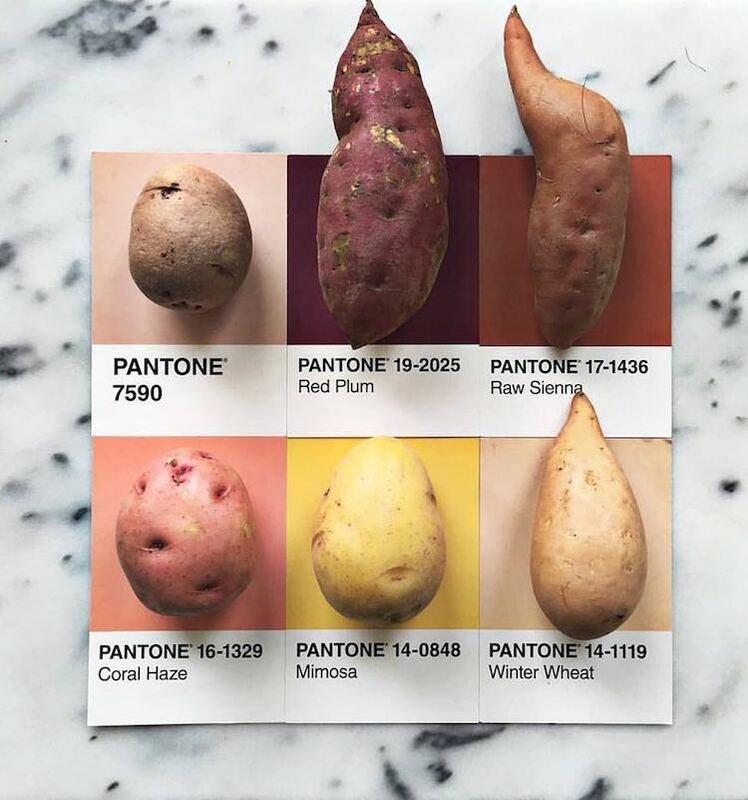 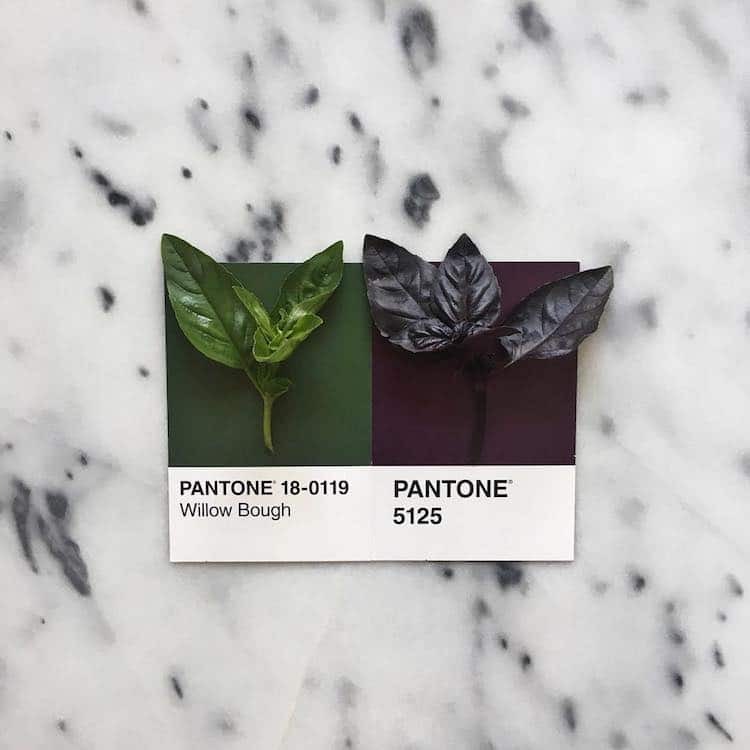 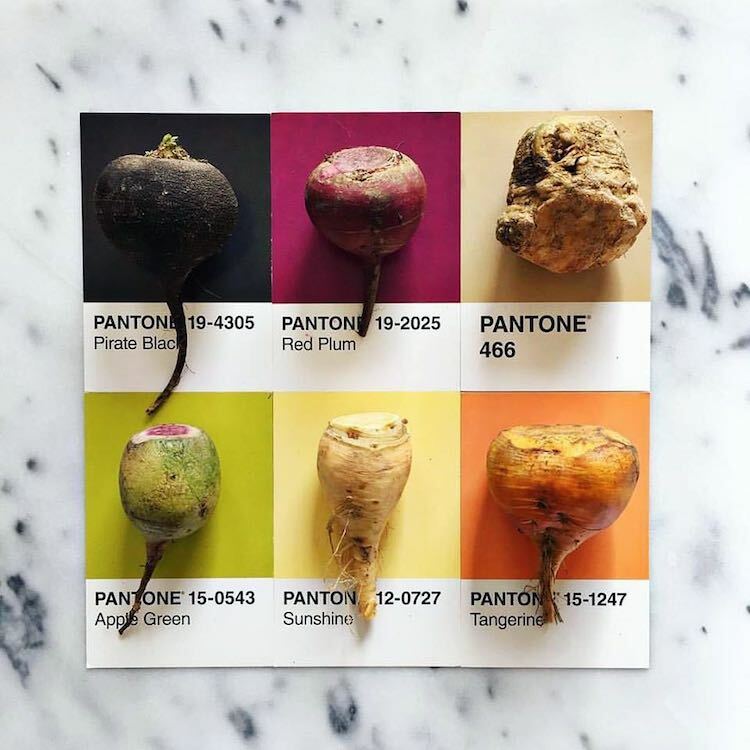 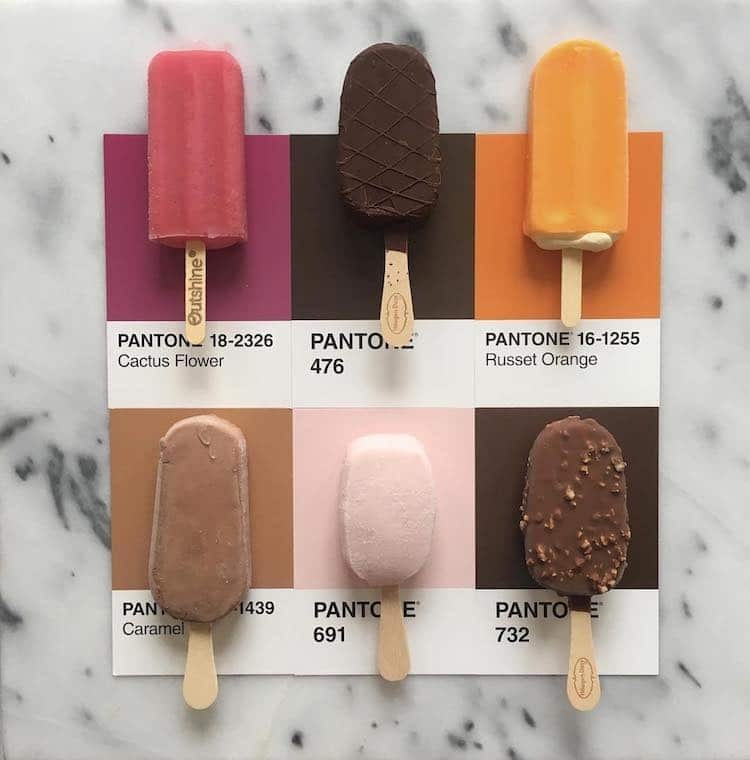 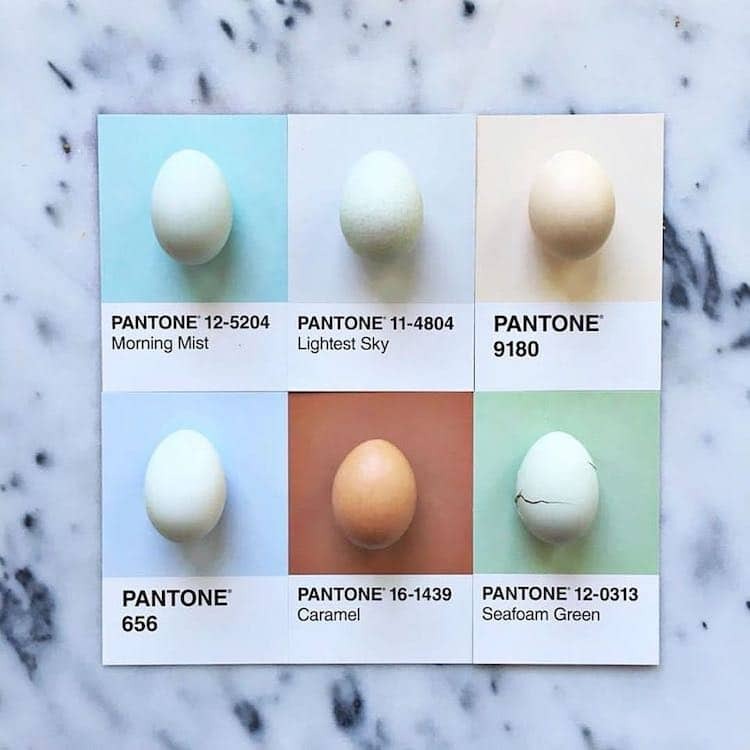 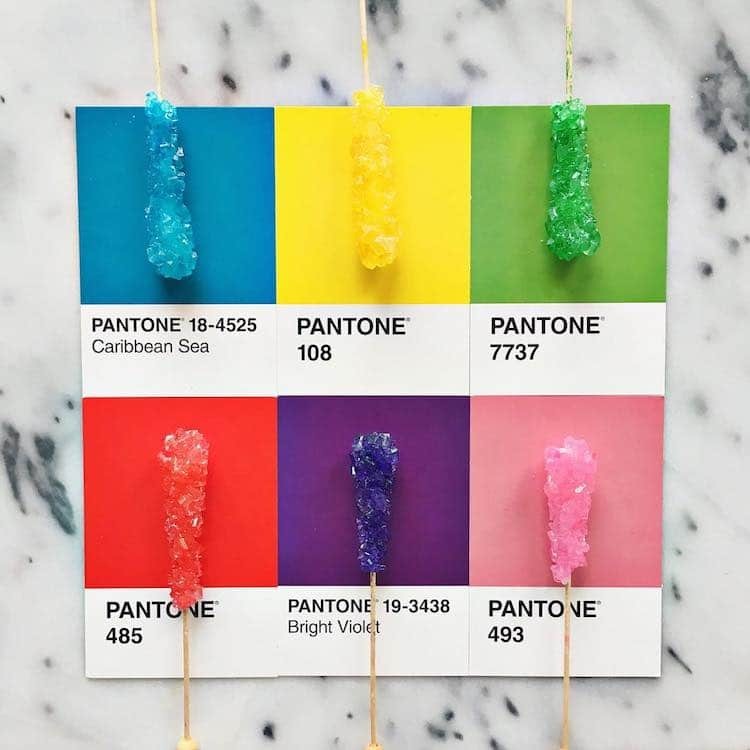 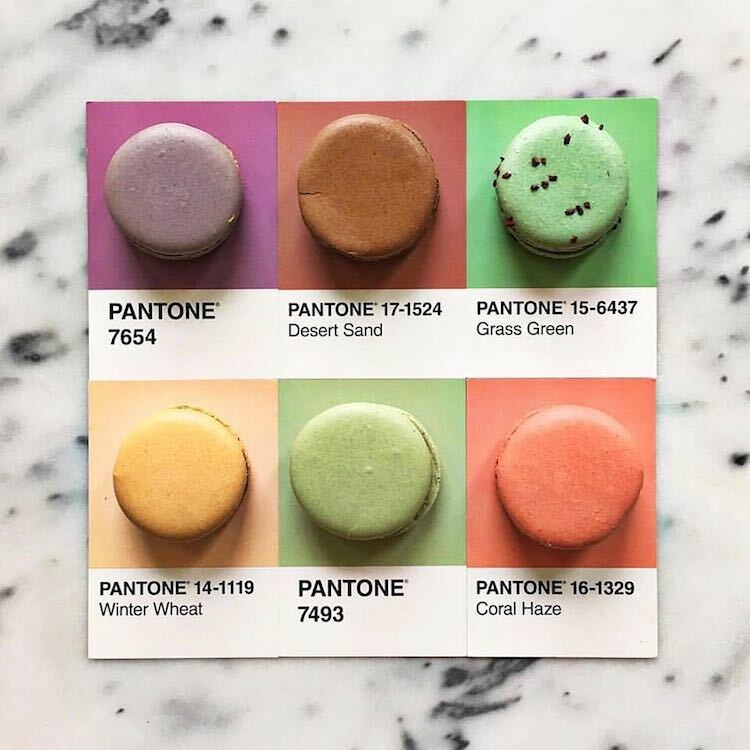 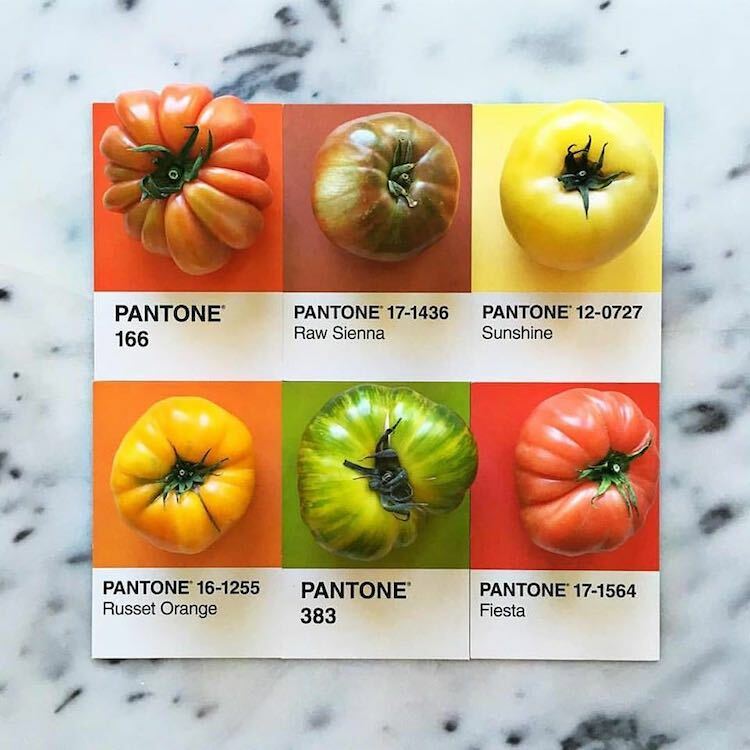 Lucy Litman shows us how both literal and delicious this can be with her #pantoneposts project. 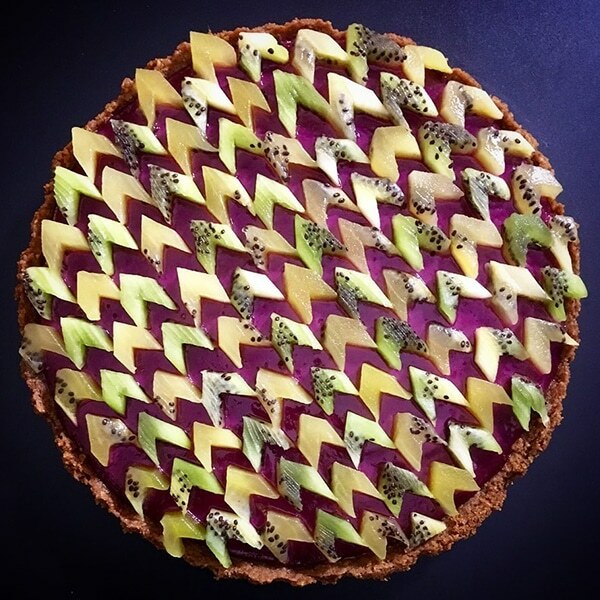 The premise is simple yet visually striking—and it’ll probably make you hungry. 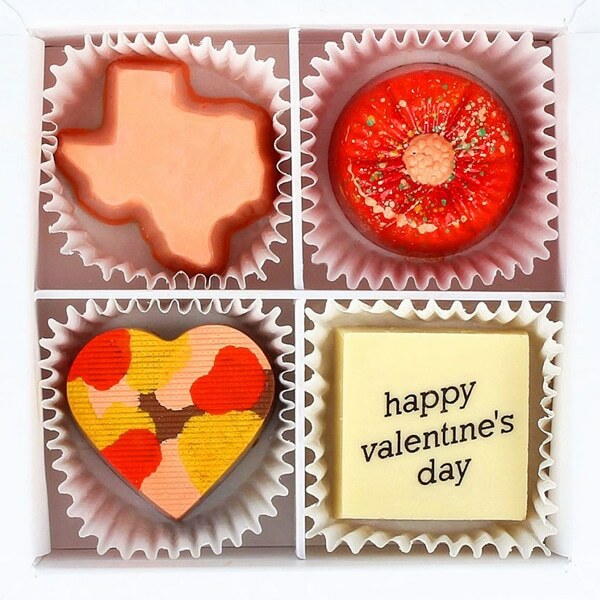 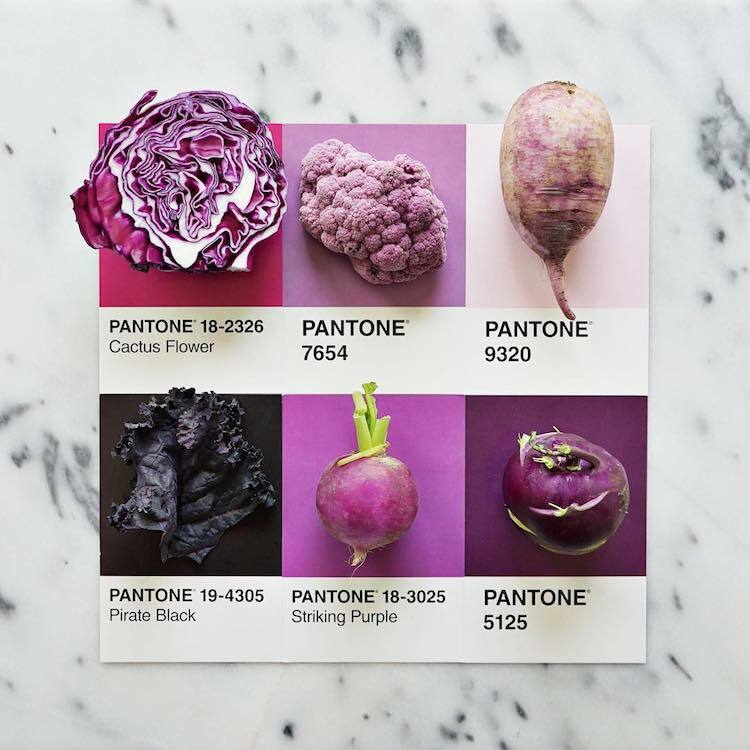 Using Pantone swatches, Litman matches the colorful squares with foods of the same hue. 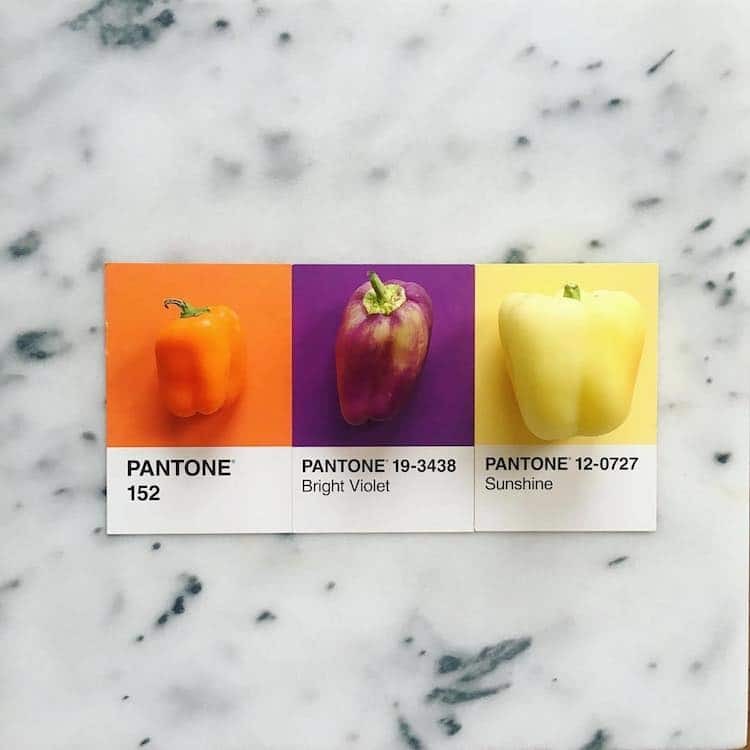 Like many creative endeavors, Litman began #pantoneposts as a side project. 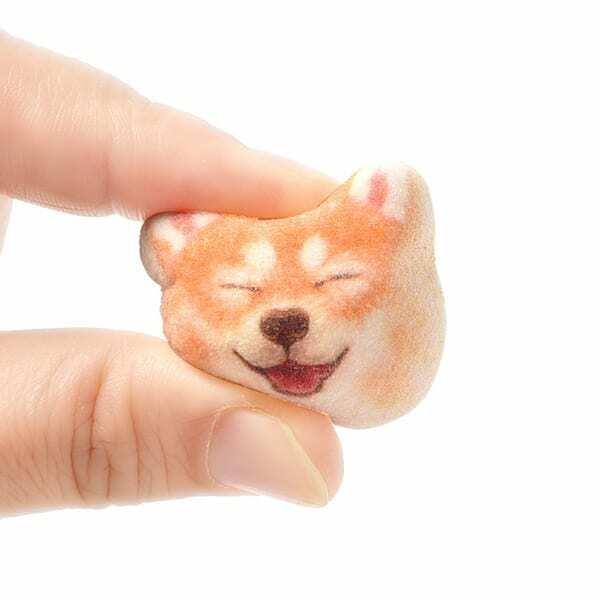 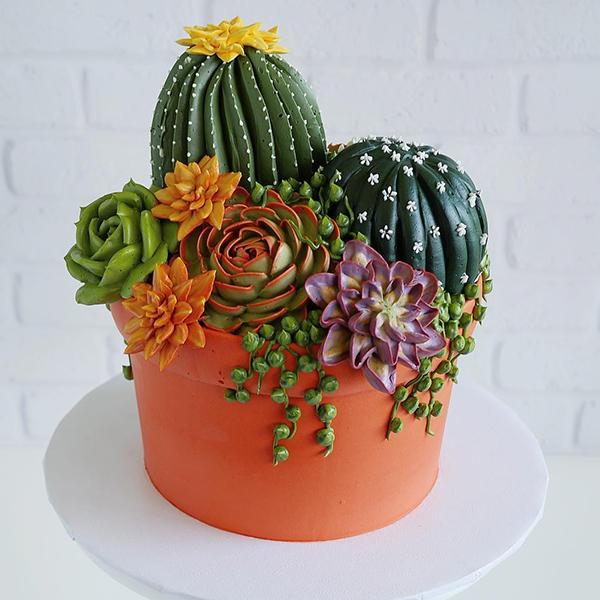 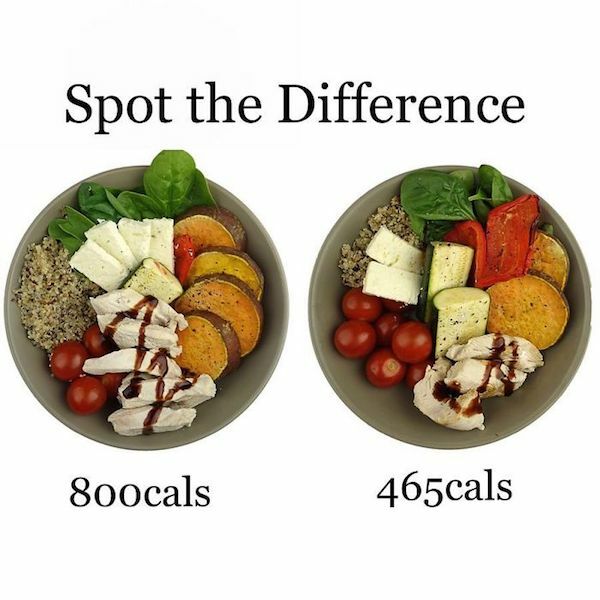 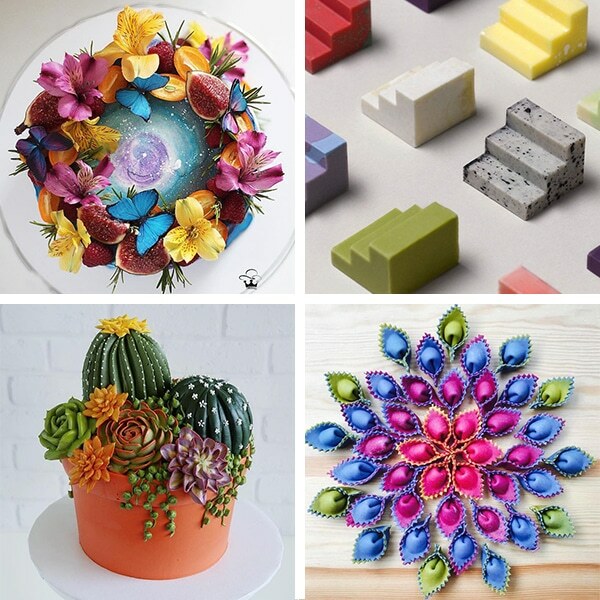 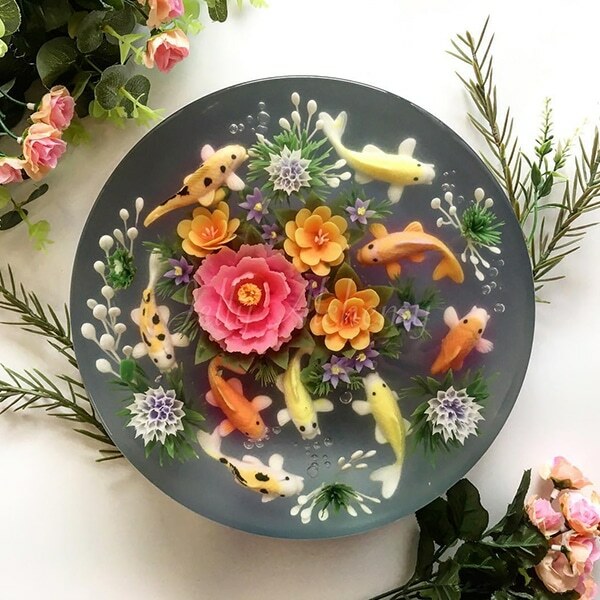 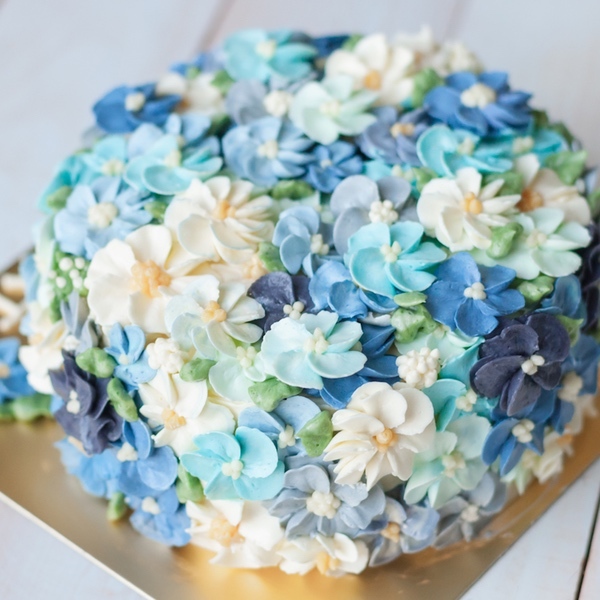 What started with Fruit Loops cereal (as a way to unwind after “frustrating days” at work) quickly became a way for her to celebrate the beauty of foods found in nature. 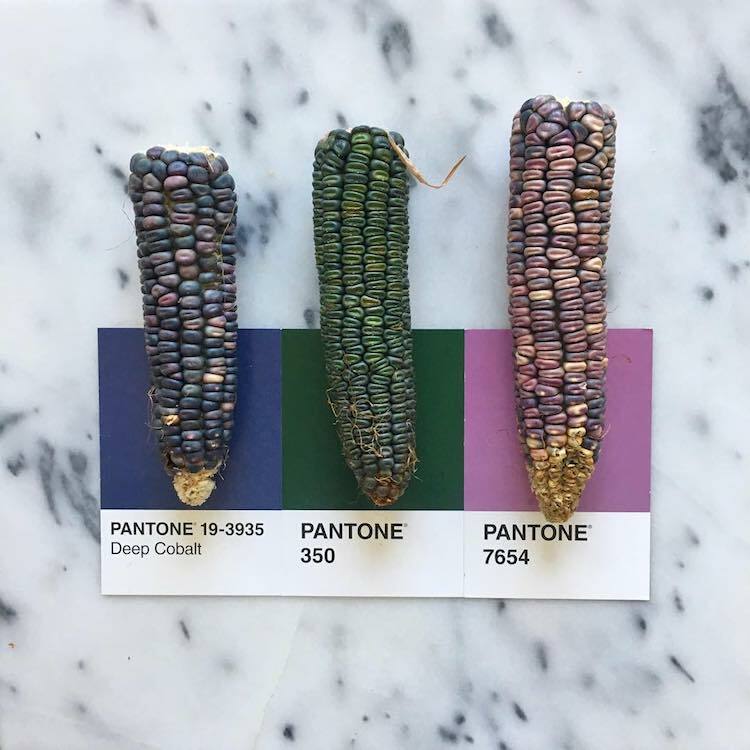 You might think that vibrant purples and bright corals would be hard to find, but Litman shows that what grows from the ground can be just as brilliantly hued as processed fare. 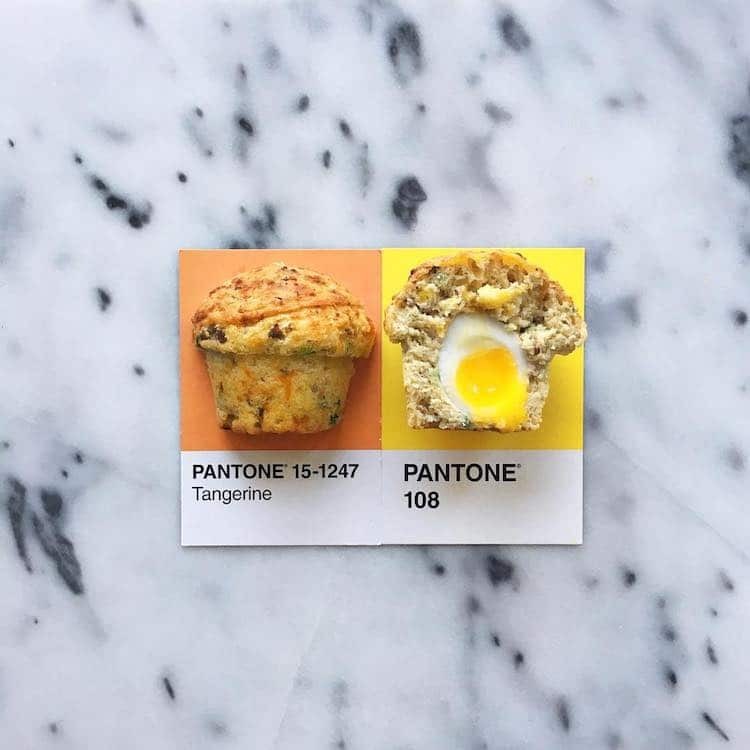 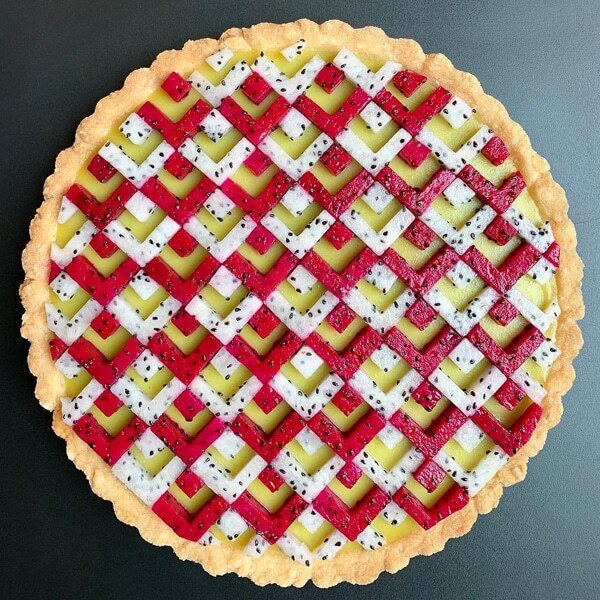 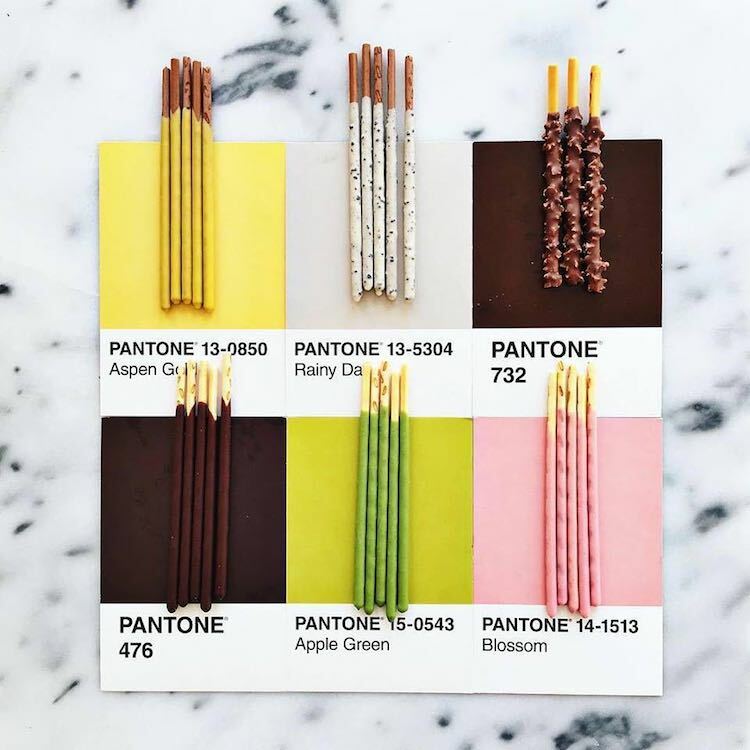 Lucy Litman continues her ongoing Pantone art with food project called #pantoneposts. 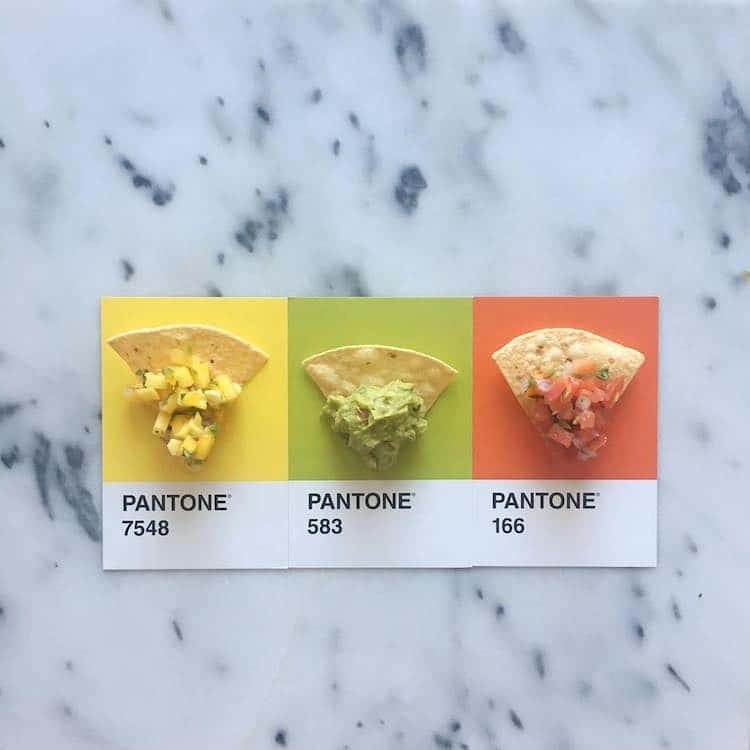 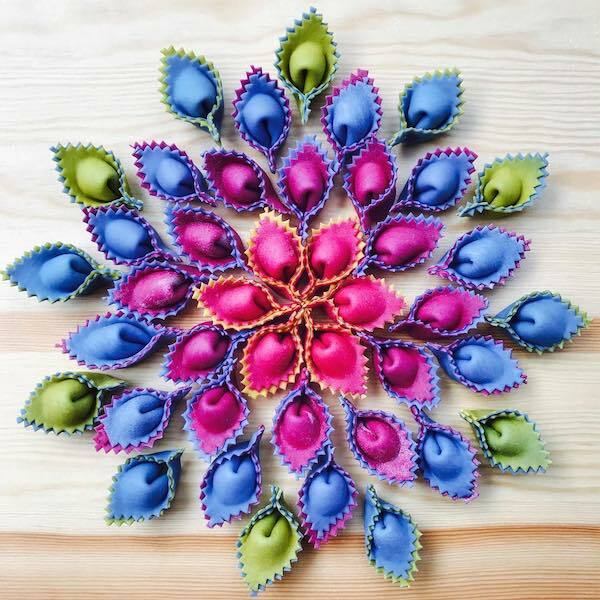 Through it, she matches colorful foods with their corresponding swatch. 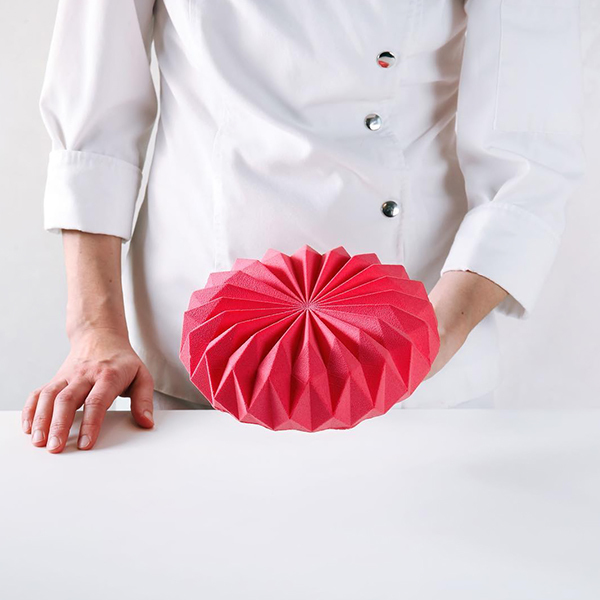 … but she does include that too. 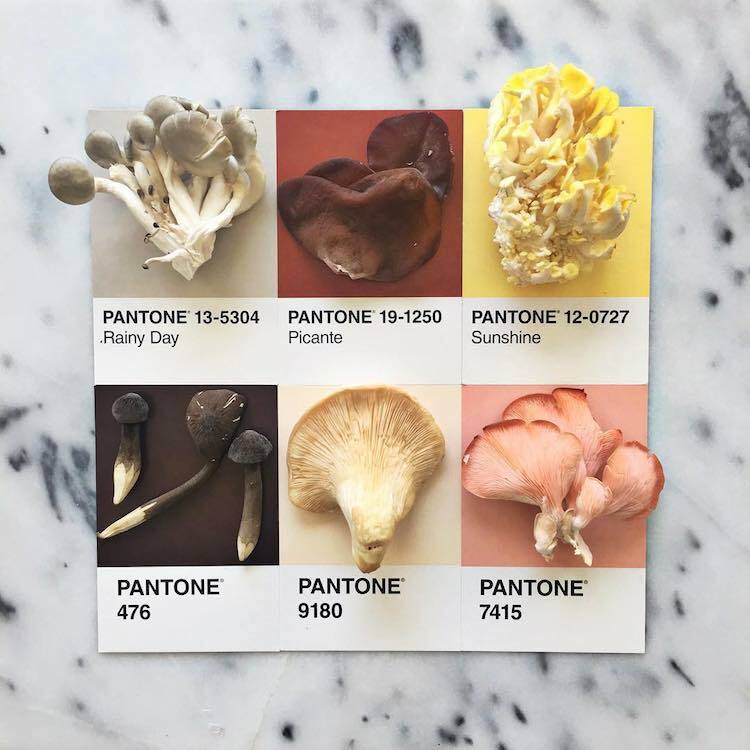 All images via Lucy Litman. 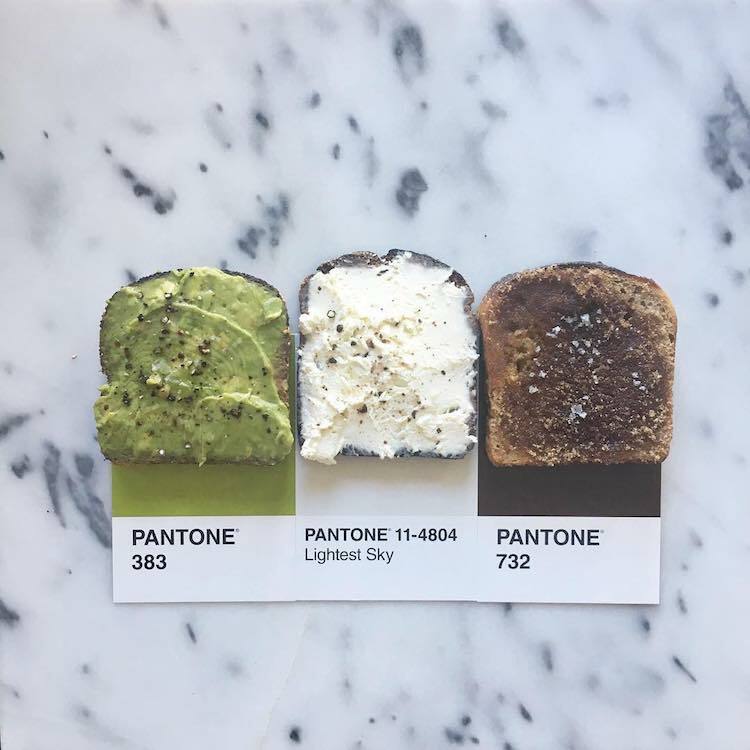 Are these pairings making you hungry?